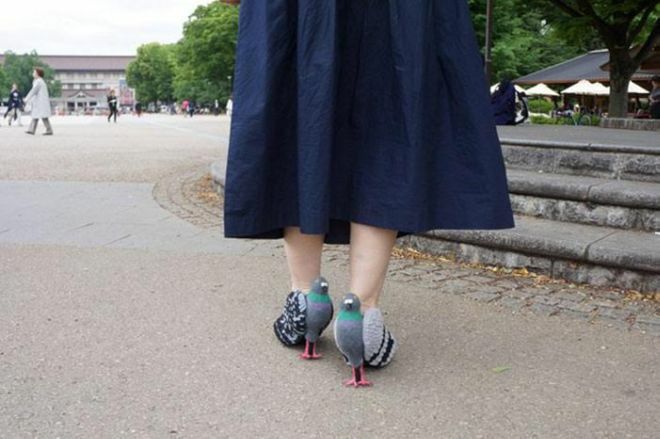 Japanese shoemaker Kyoto Ohata has created a hilarious pair of pigeon-themed high heels and everyone is freaking out. 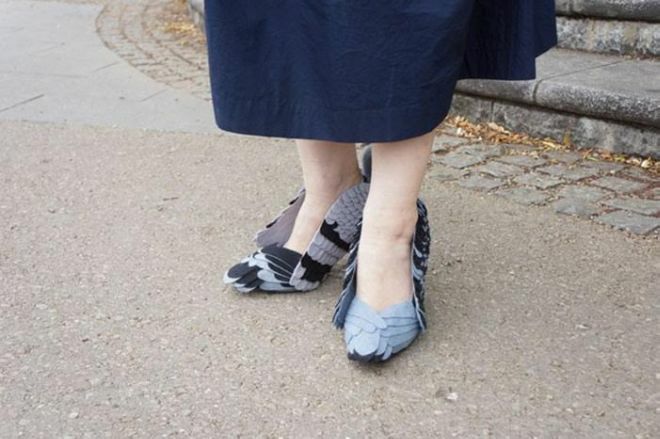 Some people hate it, others love it but probably only a few know that actually these shoes serve a very specific purpose. 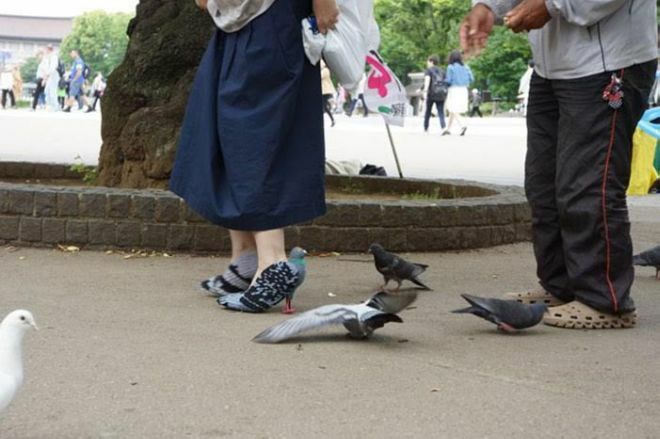 Ohata often walks through an area that’s filled with pigeons and the birds scatter in fear when she strolls down the pavement. 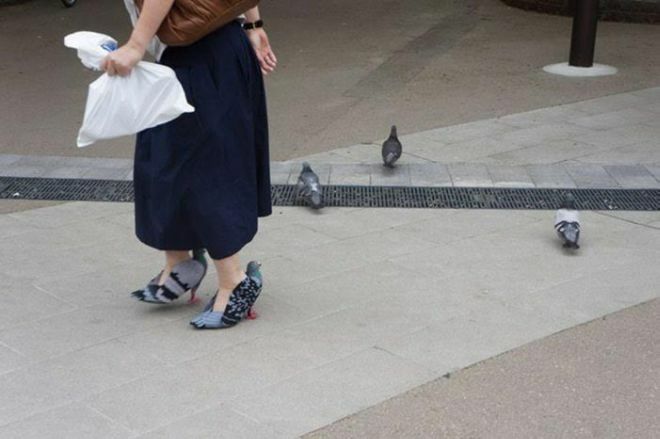 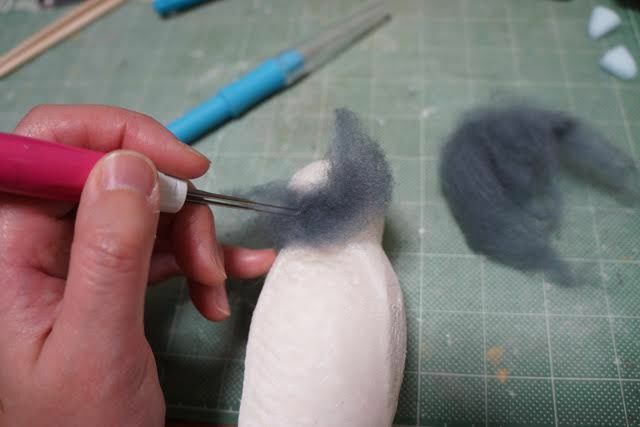 So, not to scare the pigeons, she decided to disguise her human presence with a pair of DIY shoes that look just like the pigeons themselves!